If you have any faults that need to be diagnosed, contact us today. If you’re not sure what is wrong with your vehicle? Contact me today to arrange a low cost full vehicle diagnostic check for a super competitive price! On many vehicles warning lights on the dashboard can indicate a potential fault or highlight something needs your attention. It could as simple as low washer fluid warning, or more serious like faults detected with your traction control, power steering or transmission. In all cases you should have these faults investigated at the earliest opportunity. I carry out engine diagnostics using the very latest computer equipment, using manufacture approved software. I will connect my laptop up to your vehicle and investigate the cause for the fault, and once completed I will be able to let you know how to fix your issue. In most cases, these simple checks will be expensive at main dealers or franchised garages, their overheads are high and they have to cover their costs. 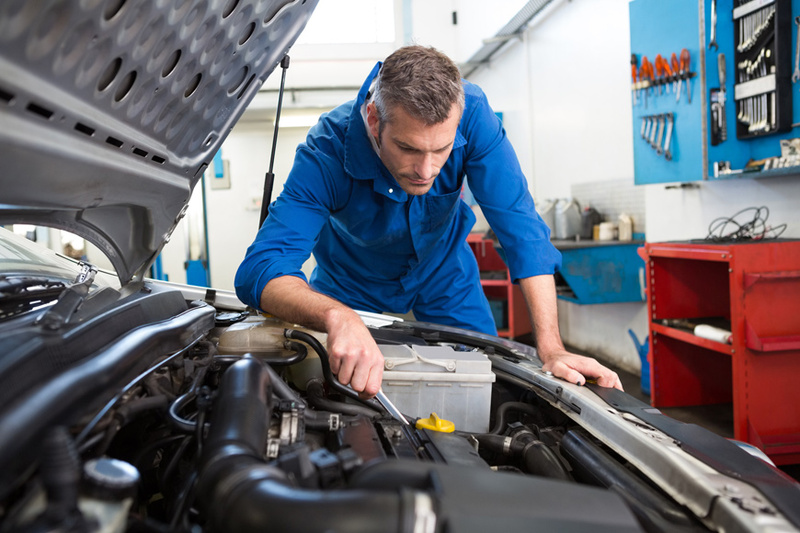 As an expert mobile mechanic I can be with you quickly, at your home or workplace. I won’t charge you a call out fee and my advice will be impartial and with you and your vehicles best interests at heart. So, if you have any faults that need to be diagnosed, contact me today. Do I need a diagnostic check? Typically, a warning light in your instrument cluster could indicate a fault with your engine or vehicle systems. Contact us as soon as possible. We will send our mobile diagnostic vehicle to carry out an electronic diagnosis to find out what is wrong. Can a warning light be ignored? The simple answer is no! 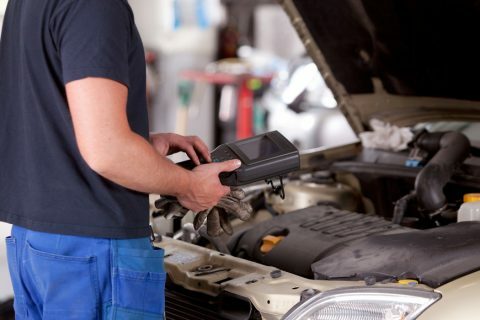 Warning lights can signify a dangerous fault has developed, so please contact us as soon as you can, so that we can diagnose the fault with your engine.